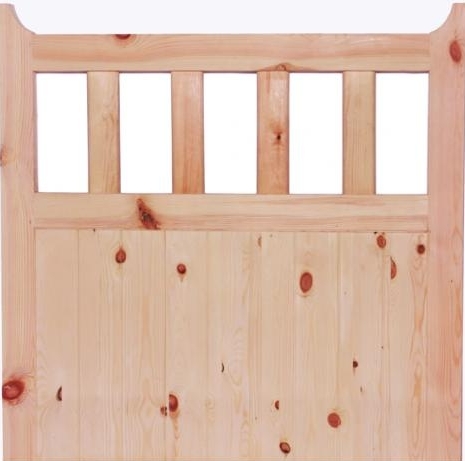 Traditional and distinctive wooden 600 gate. Ideal for painting. An inviting entrance to any garden at a budget price.